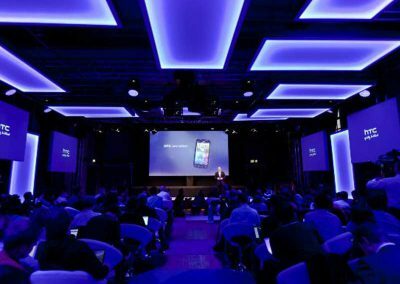 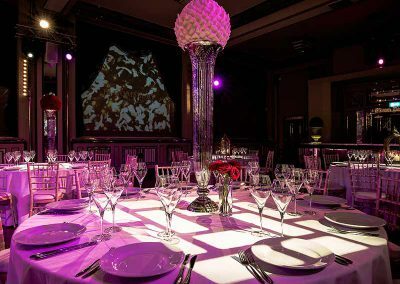 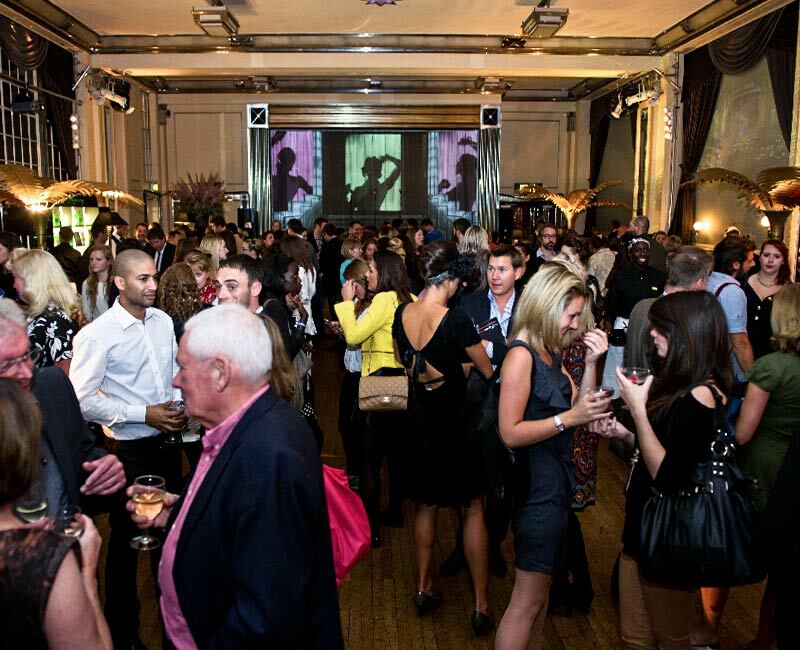 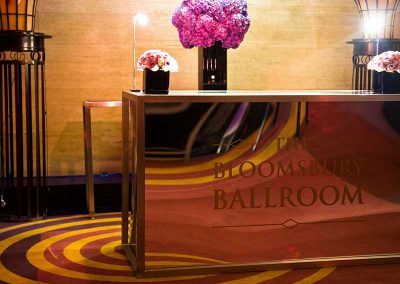 Wow your guests by choosing The Bloomsbury Ballroom for your perfect event in London. 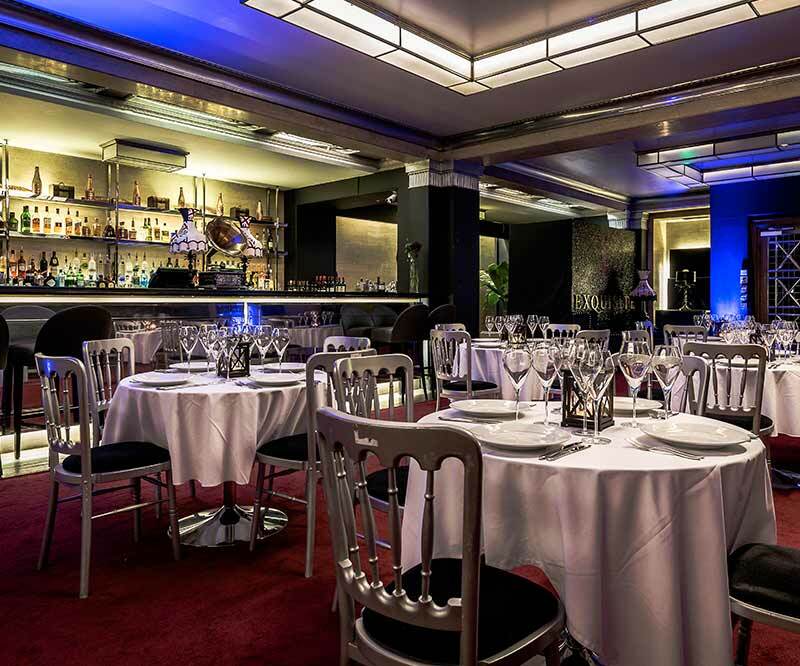 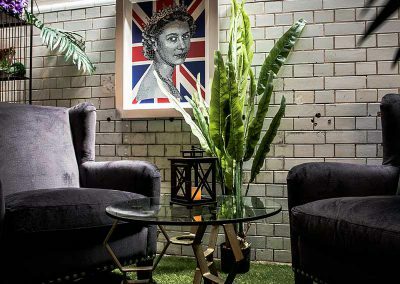 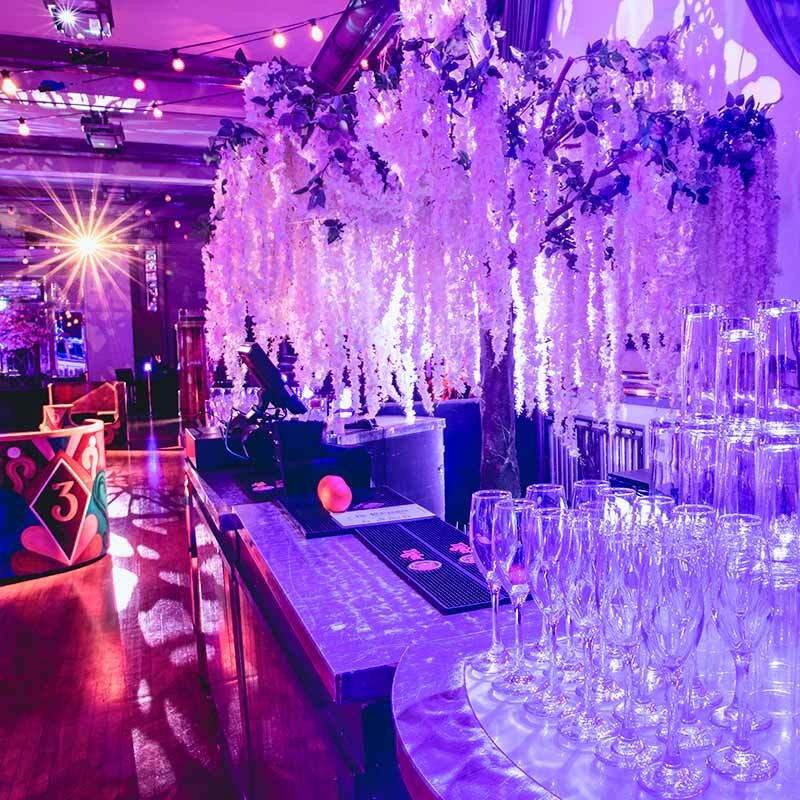 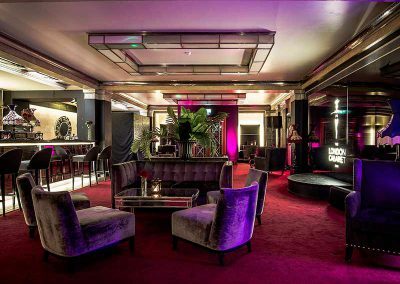 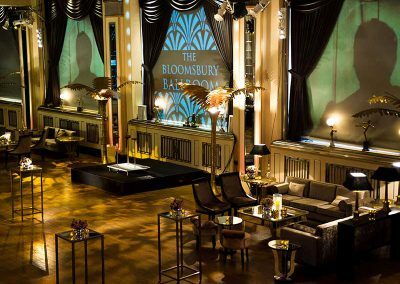 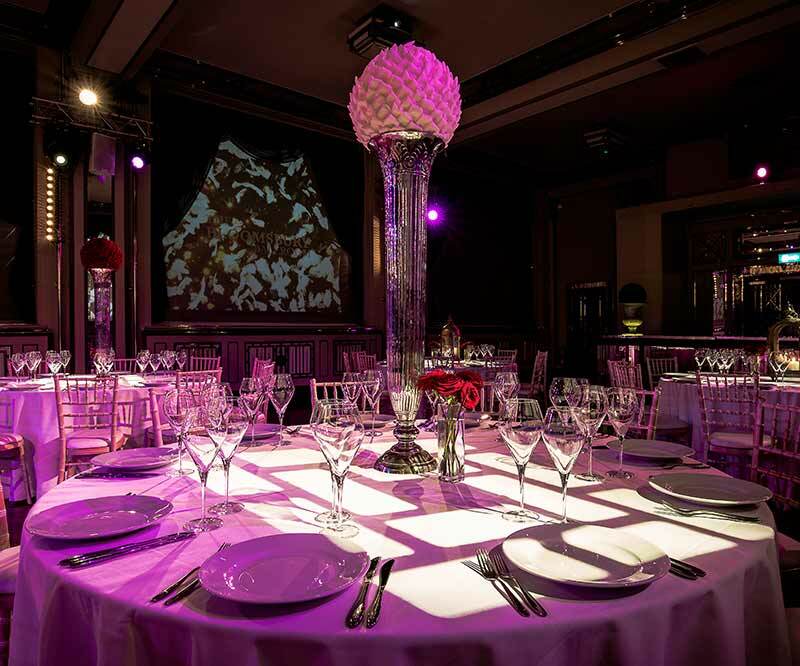 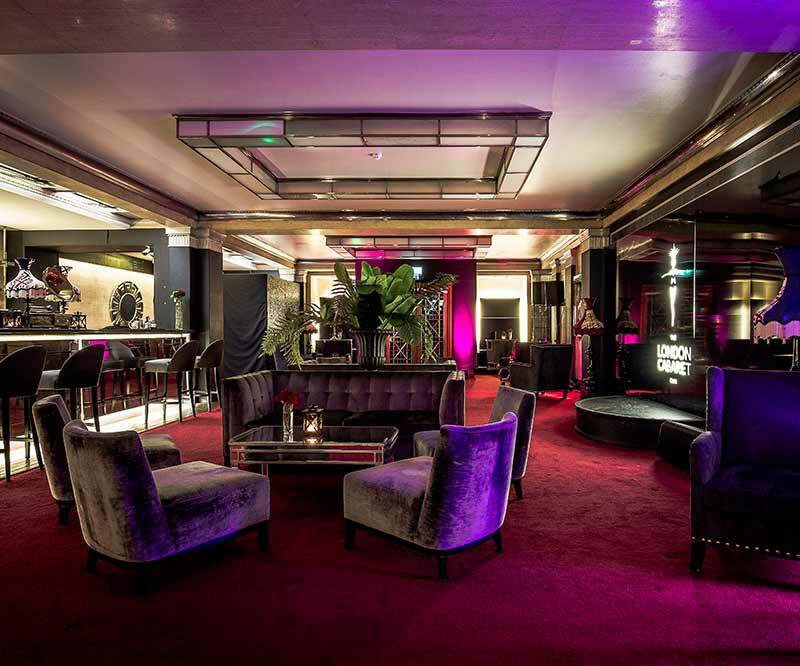 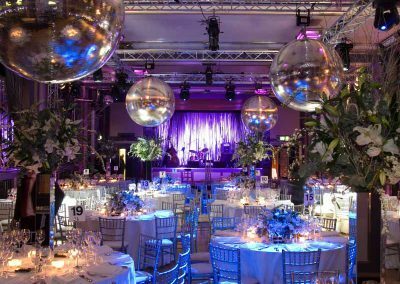 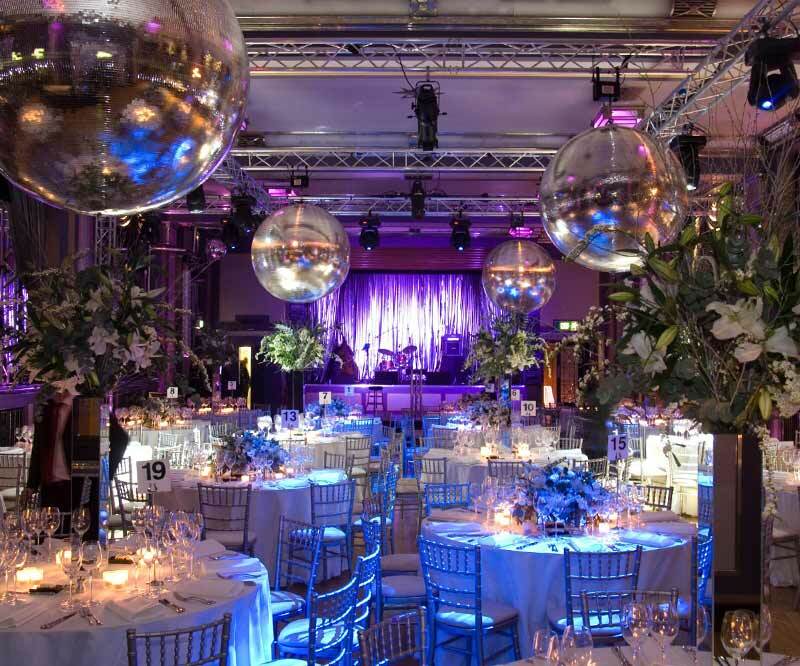 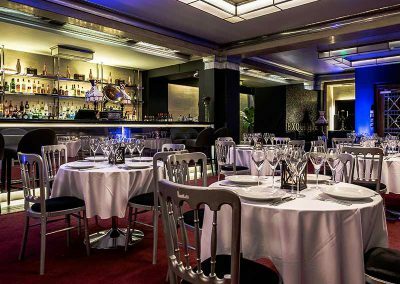 Situated on the beautiful Bloomsbury Square, The Bloomsbury Ballroom is ideally located between the West End and The City. 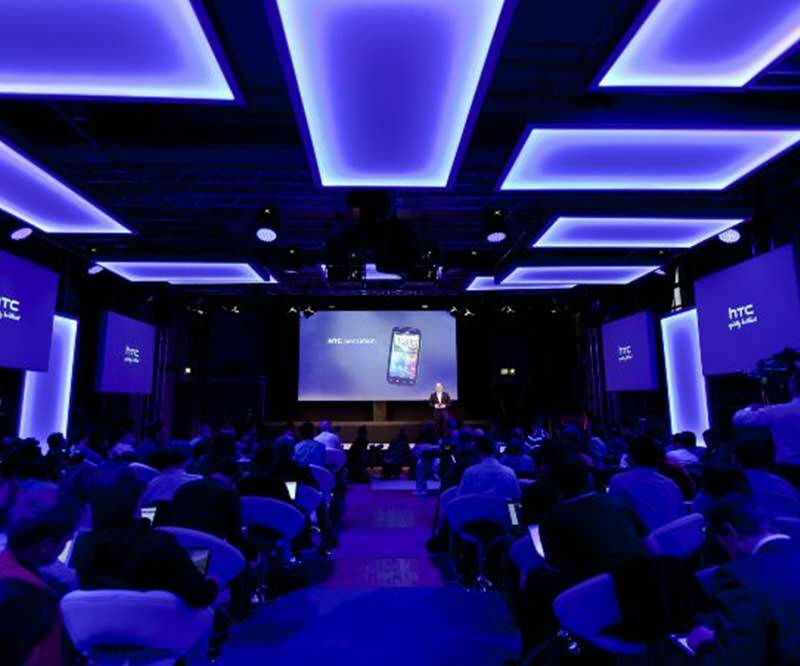 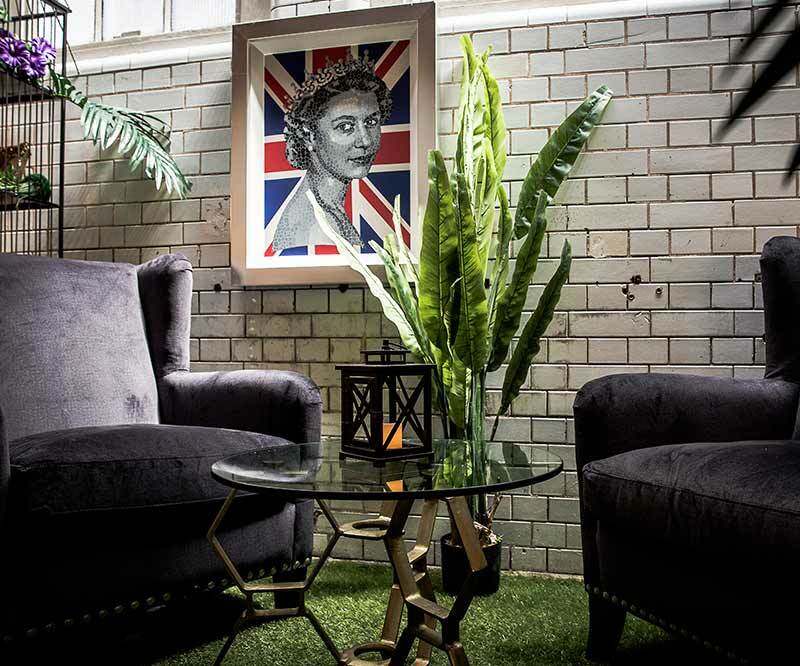 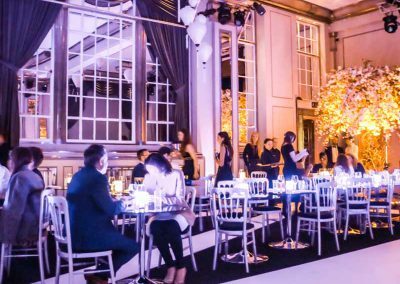 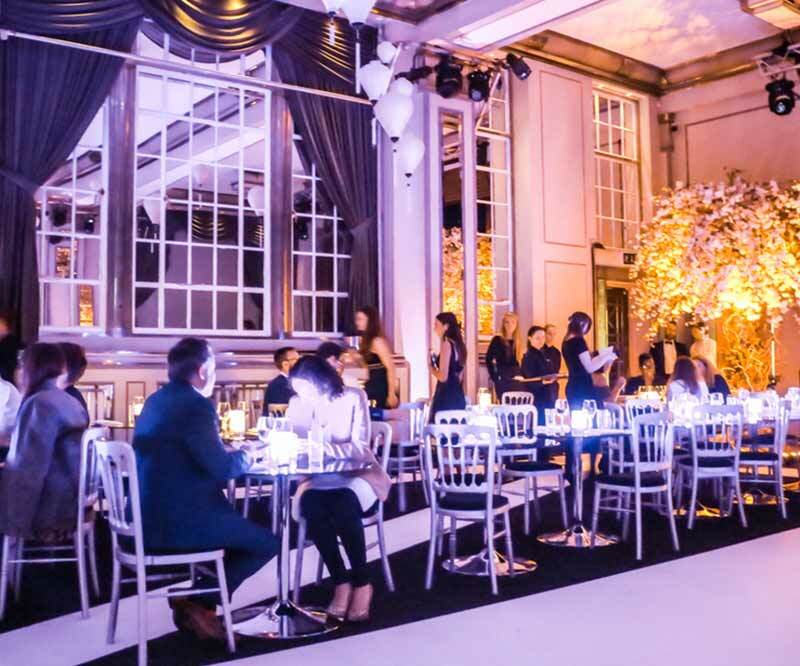 The venue offers immense versatility and is able to host a wide range of events from corporate parties, conferences and award ceremonies to fashion shows, product launches and weddings. 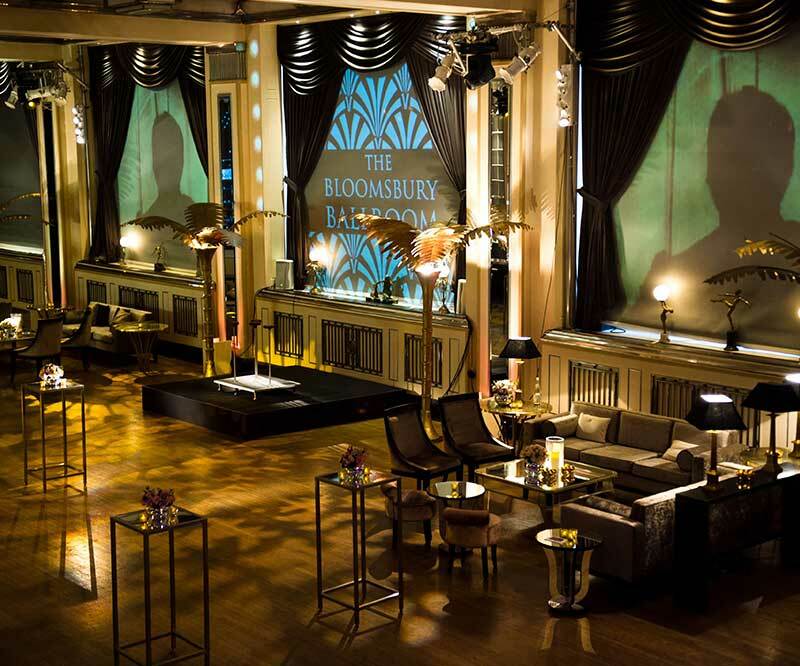 Built in 1926 as the South Ballroom for The Liverpool Victoria Friendly Society and renamed The Bloomsbury Ballroom in 2006, the venue has gone from strength to strength. 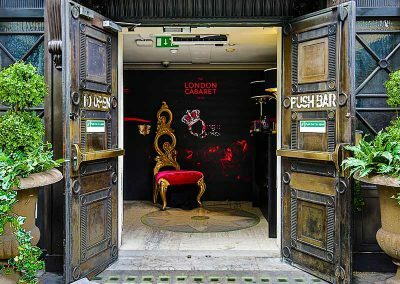 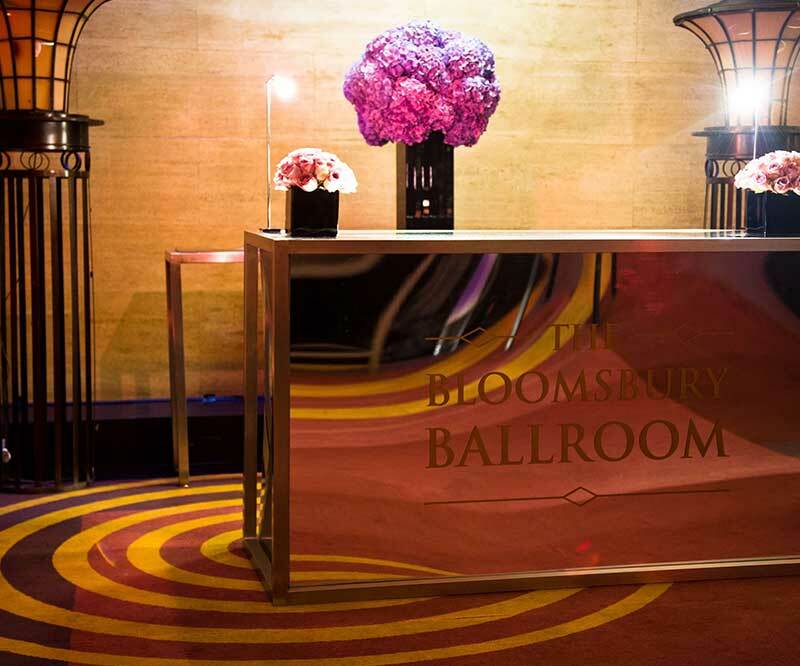 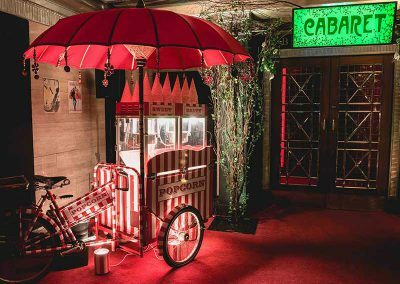 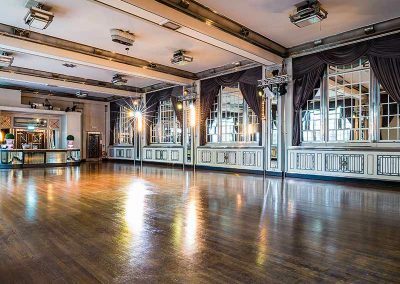 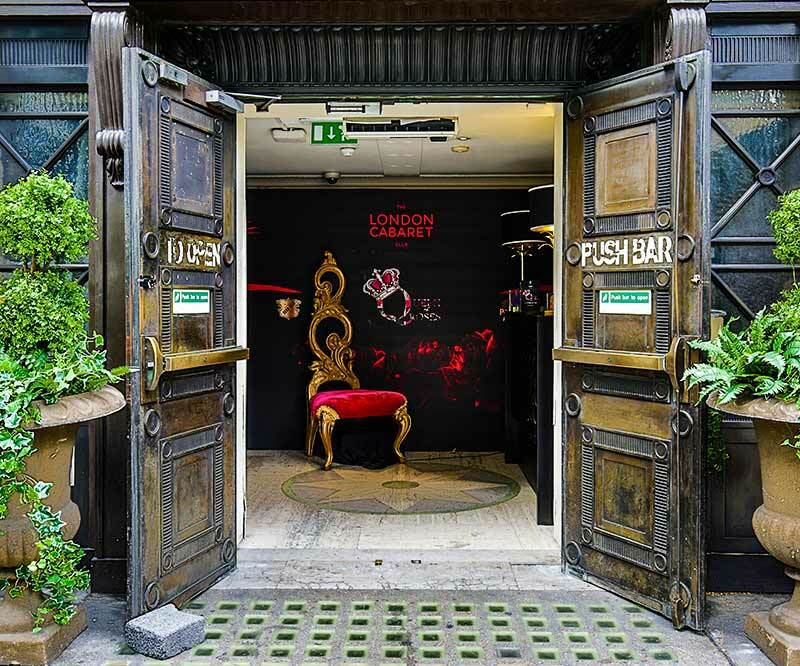 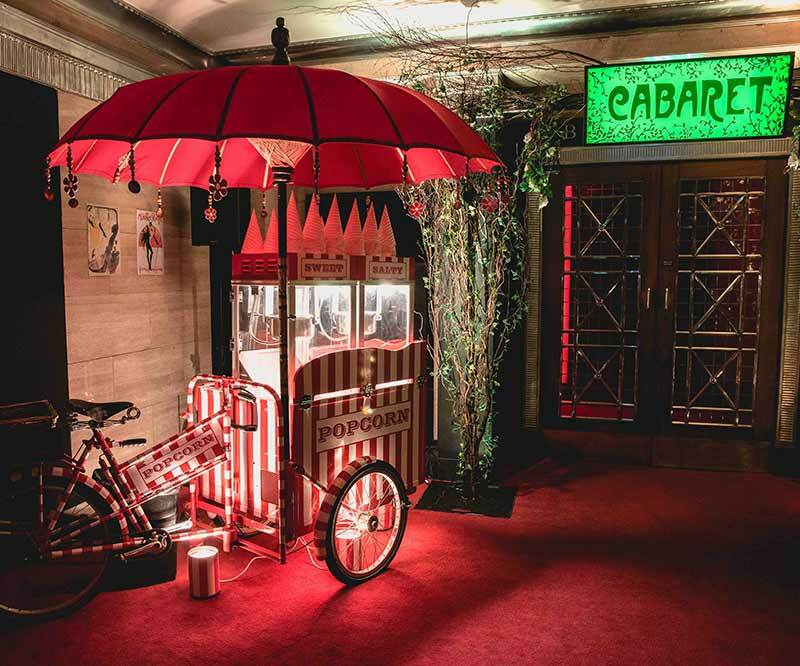 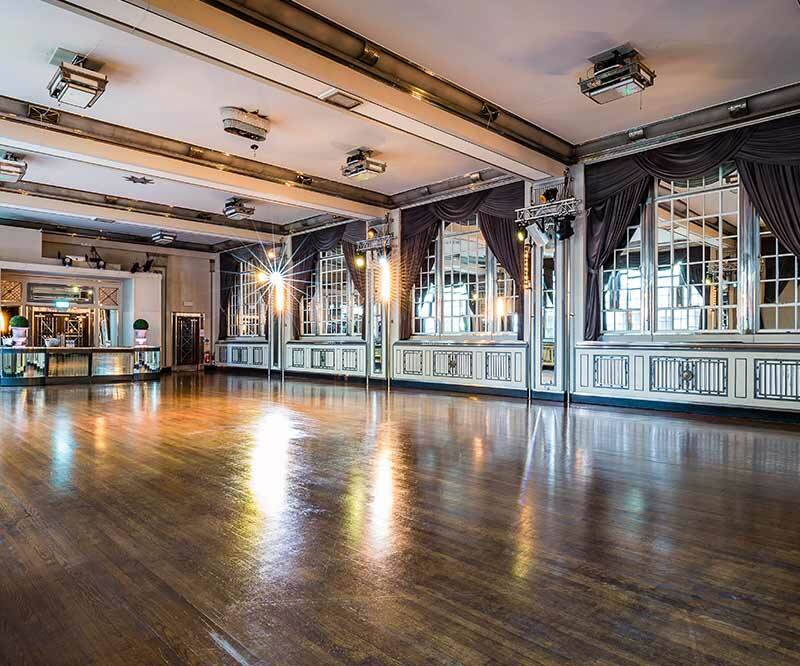 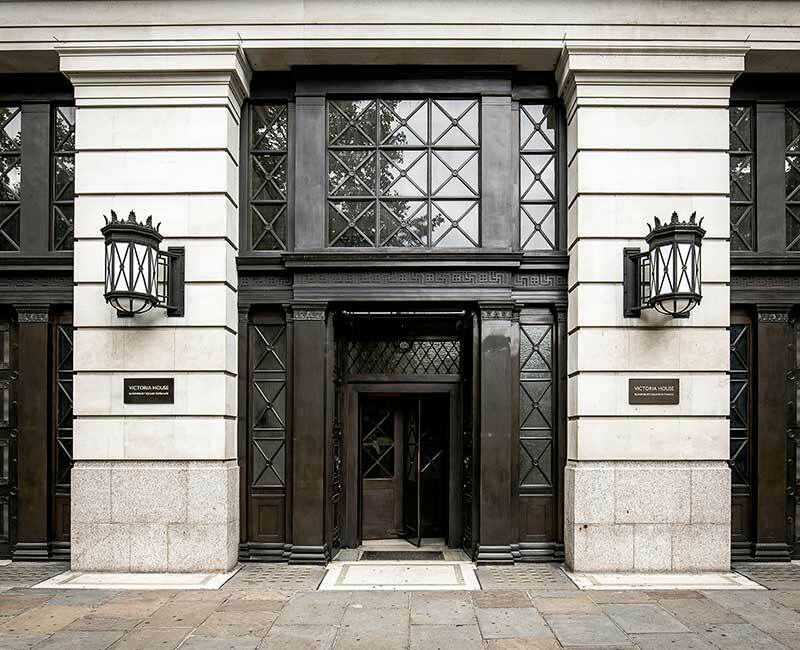 In April 2015 The Bloomsbury Ballroom was bought by The London Cabaret Club, and as we enter our 90th year we become their home; perfectly blending events with The London Cabaret Club will ensure the continuing success of The Bloomsbury Ballroom. 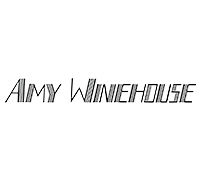 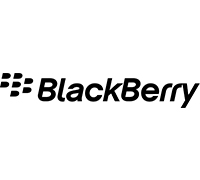 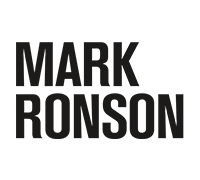 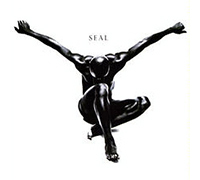 Clients we have worked with include; Universal, Yahoo, Bat Out Of Hell, FIFA, Blackberry, Cancer Research, Amy Winehouse, Seal, Mark Ronson, Monkey Kingdom, BBC, Fox Productions, ITN, Rosewood Hotel, Macfarlanes, Sweaty Betty, Jewish Child, UCL, BFI, John Lewis, Lacoste, Richard House Hospice, Cannes Lions, Frieze, Telegraph, AMC Networks, and many more.